This is the true story of a little boy who was learning to take responsibility for his behavior, the hope of every parent. It will touch your heart and perhaps help you with your children. It’s followed by a short narrative. To download the story please….. Worried about spam? Don’t be. We won’t overwhelm you with email and we would never sell your address. 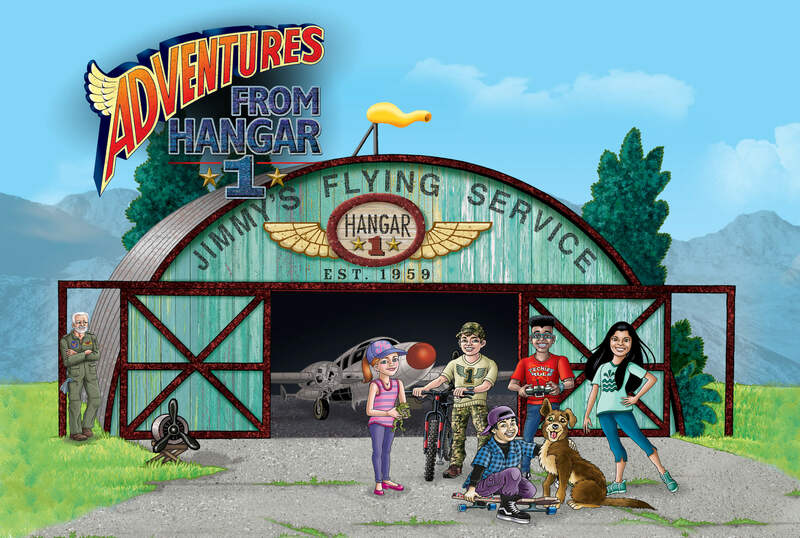 You will receive monthly articles and notifications when a new story from the Adventures of Hangar One has been posted for your kids.